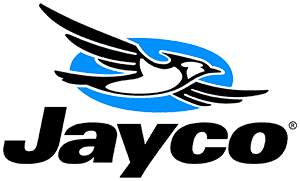 What is a Jayco JAY FLIGHT? Jay Flight, Jayco RV: There's a reason Jay Flight has been America's best-selling line of travel trailers for more than a decade. Loyal owners recognize that every detail and option is the result of thoughtful design and passionate craftsmanship.